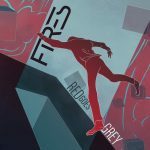 FIRES: Red Goes Grey (Metropolis) — harsh dance synthpop that doesn’t call itself “industrial” or “EBM,” though it totally is. There’s also a fair whack of synthwave influence, though it’s not overwhelmed by it and does a lot more with it than a lot of synthwave does. (And the record has vocals. Proper shouty industrial ones.) “Believe Me” is a great and ear-catching start, and will give you the correct impression. 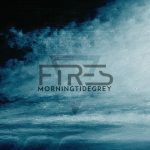 Title track “Red Goes Grey” really does correctly cross EBM with synthwave to great success. The album was preceded by a remix EP, MorningTideGrey. The live mix of “Red Goes Grey” takes off and would be just the thing through PA speakers at a suitable volume. Lots of this EP actually reminds me of Deathboy — particularly “Tide” — but then, most things do. 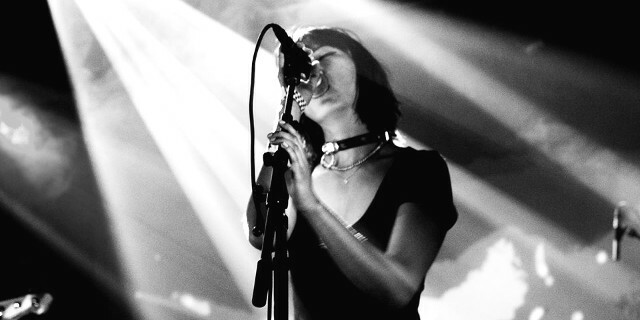 There’s also “Somebody Told Me”, a freebie on their own Bandcamp. 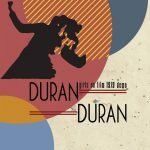 DURAN DURAN: “Girls On Film — 1979 Demo” (Cleopatra) — some demo recordings from 1979, released by original Duran Duran singer Andy Wickett, apparently as pre-publicity for his forthcoming album Creatures Of Love. It’s an interesting curiosity for fans, and the main thing I notice is that, despite having written most of “Girls On Film” and “Rio”, he couldn’t hit a note to save his life, and I can see why he was replaced. He’s probably improved in the four decades since. You know you’re gonna play the preview at least once. 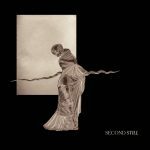 Also on vinyl and CD, for the still-obsessed fans.